While subbing in as guest host of Jimmy Kimmel Live! 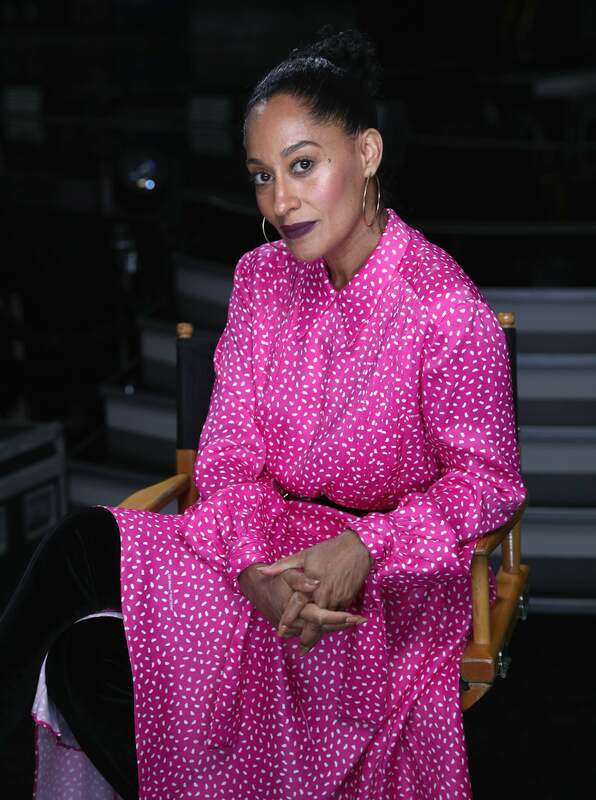 Tuesday, the black-ish star spoke out against the myriad of harassment allegations finally coming to light in Hollywood. “While I’m not totally surprised by these stories, it seems like quite a few men are,” Ross said. Ross is the latest celeb to step in for Jimmy Kimmel while he takes the week off to spend time with his family as his seven-month-old son recovers from a successful heart surgery performed Monday morning. Chris Pratt preceded her, while Neil Patrick Harris and Melissa McCarthy will appear Wednesday and Thursday, respectively.